Here is some info about the companies we have worked for in the past. Click the boxes to go to the company's website. Eventure Live has worked for the BBC, helping to produce bespoke events for BBC People, BBC New Media and BBC Radio & Music. During a 17 year period (2000 - Present), Eventure Live has managed logistics for Wavelength who run events for C-Suite clients. The events are a combination of 7 day trips visiting some of the most admired companies in the world to 3 day residential events on a Berkshire farm. Eventure Live has managed all aspects of the events from hotels, flights, ground transportation to menu selection and guest management. This involved management of a budget of approximately £1 million per year. Director of Transportation – Allergan Pharmaceutical Conference, London & Copenhagen. This job included directing transportation for 1000+ Delegates including airport arrivals and departures and dispatching 28 x 53 Seater coaches to dinner venues across London for 3 nights. The programme also involved the management of around 3500 vehicle movements over a 5 day period. Eventure Live collaborated with Number 71 to produce an experiencial study programme for Nando's Worldwide Marketing Team. Transportation Manager and Venue Lead. Jonathan's role involved creating a transport plan for 3000 guest movements throughout the Games at sporting venues, dinners and airports. Eventure Live worked in HSBC's Talent & Leadership Department for a global study tour. Eventure Live worked with China Bank of Communications over a four year period. One of Eventure Live's jobs with them was hosting a three-week executive study programme based in London. Eventure Live worked with FUSE overseeing Airport transportation for the UEFA Champions League programme 2017. 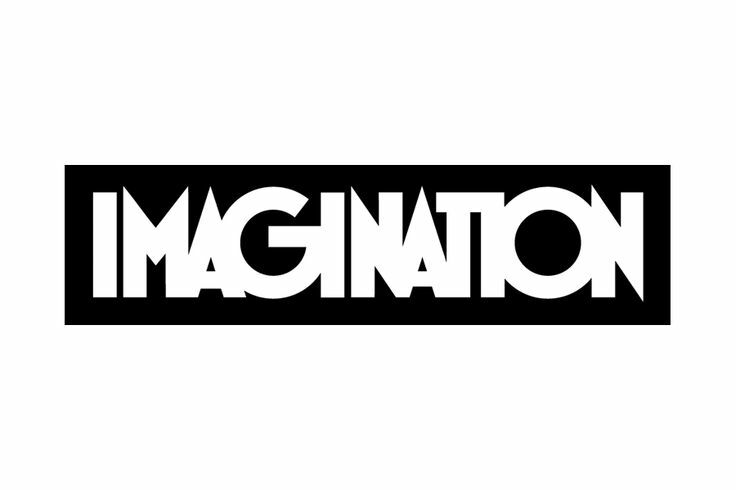 Jonathan has worked for Imagination many times since 1999; such as in their investor communications team, and in the accounting teams for Rolls-Royce & Ford. Eventure Live worked with ?What If! on experiential study tours (Top Dog) and large-scale conferences in London. Consultant for London 2012 Olympic Games. Some of these companies have left testimonials to Eventure Live's work.